EVANSVILLE, IN (WFIE) - Get outdoors this weekend and take a hike. Evansville Parks Department is hosting it’s first ever winter hike. 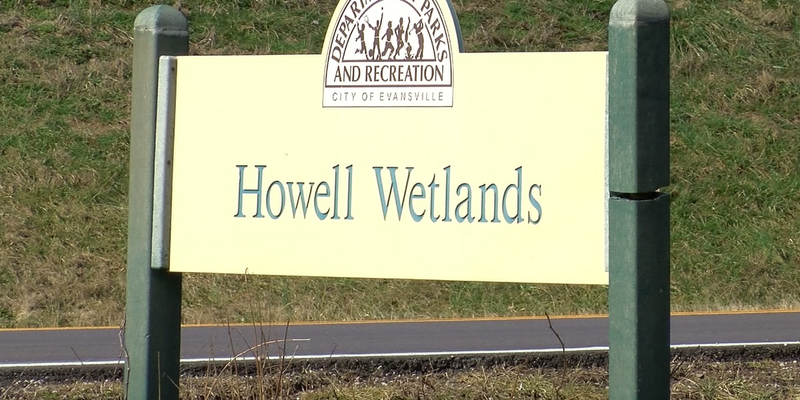 It’s happening at the Howell Wetlands at 2 p.m. on Sunday. Organizers say it’s a great way to connect with your community.